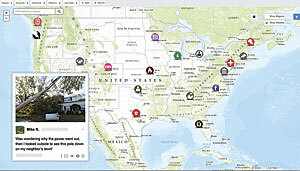 Esri emerging partner DataCapable helps energy companies put social media data to work for customer service, outage management, and storm impact prediction. 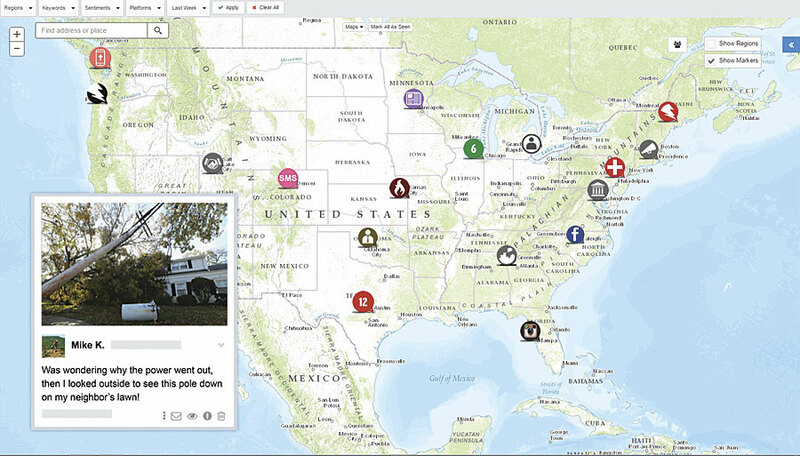 The company's UtiliSocial solution mines, maps, and analyzes social media in real time so utilities can interpret customer engagement and satisfaction and even get a dependable, upgradable operational view of the grid. 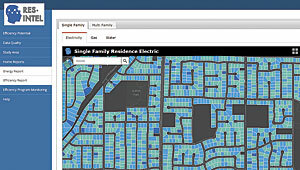 For homeowners, Res-Intel uses utility company data to determine how much energy houses in a given area consume, plus what each residence pays. 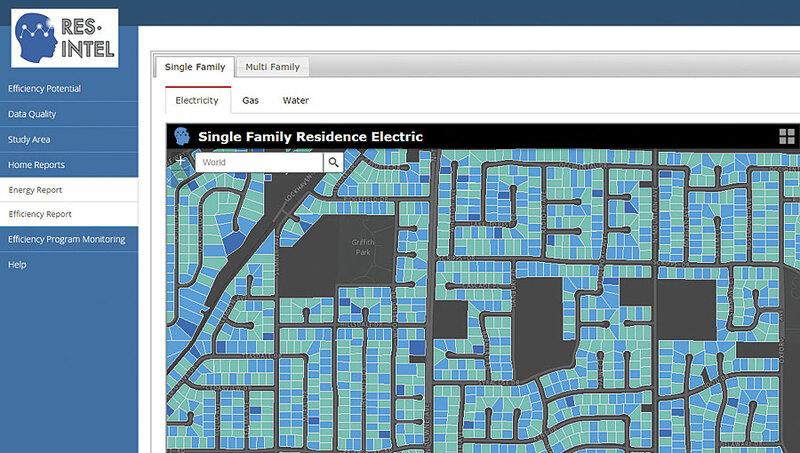 Property owners can then compare their consumption to their neighbors' and see what efficiency investments people around them are making.